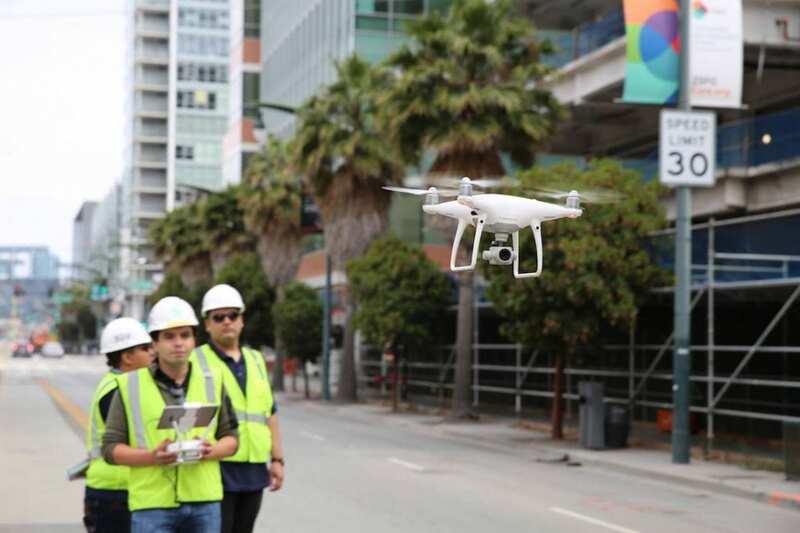 “Uber HQ, your drone is arriving now. 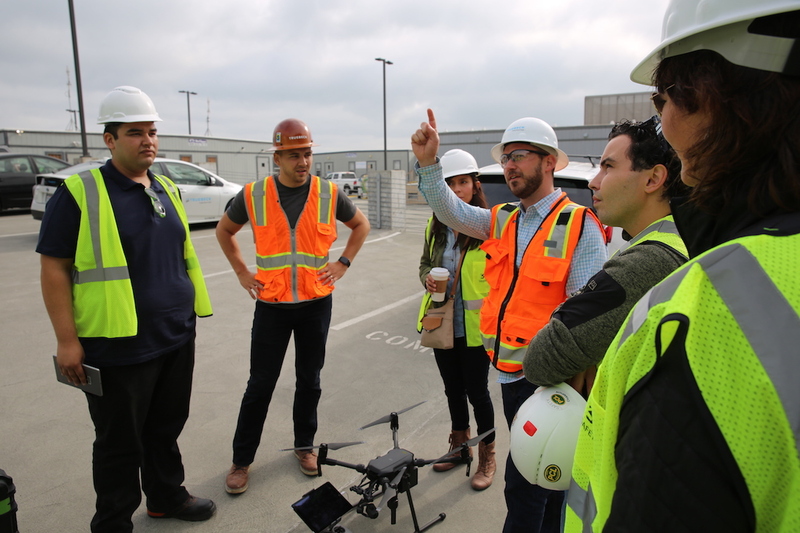 Recently, 3D Robotics visited our Uber HQ project site in Mission Bay, San Francisco, and took drones to the sky with our in-house Construction, Technology & Innovation (CTI) team. 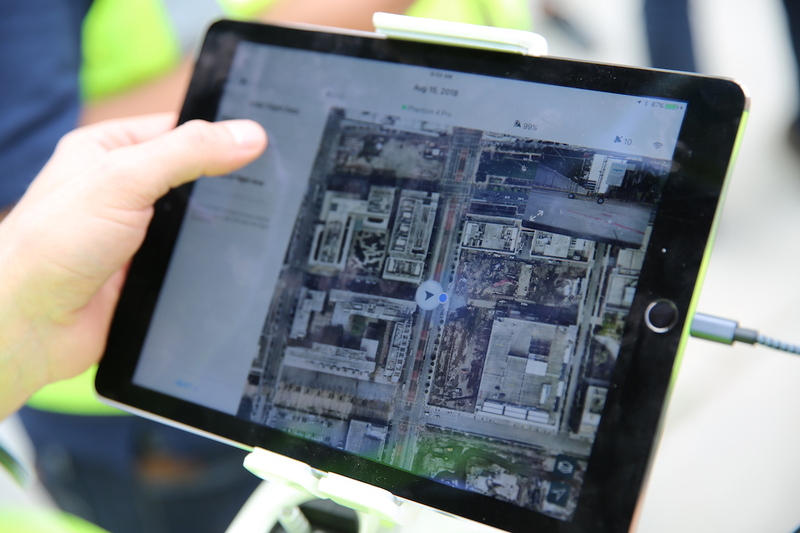 Truebeck’s CTI team prides themselves on their use of cutting-edge technology that adds value. The 450,000 square foot headquarters, scheduled to open in 2020, consists of two buildings—one 12 stories and the other seven stories—and sits right beside the new Golden State Warriors stadium.